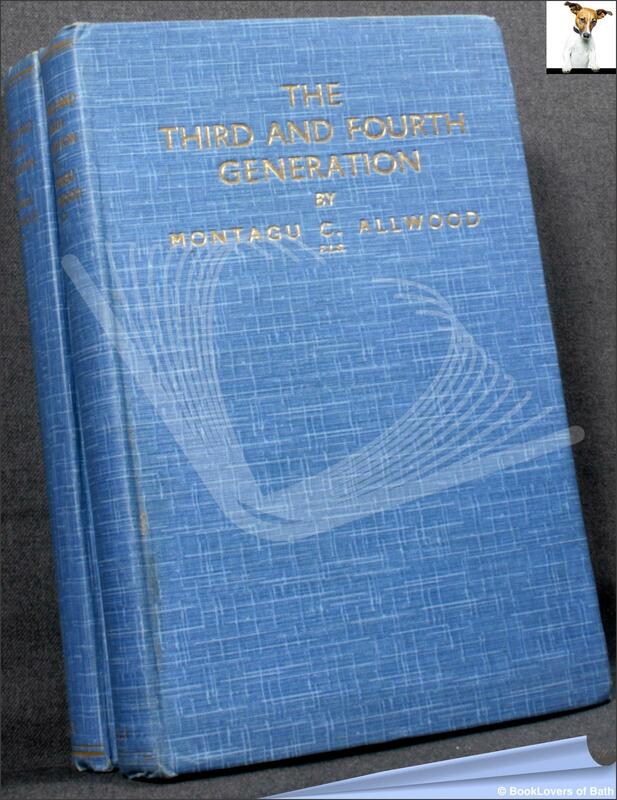 Montagu C. Allwood, 1940, Hardback. Condition: Very Good. Mildly bumped at head & tail of spine and corners of both volumes, boards slightly faded. Both volumes have a slight lean. A not unpleasant pair. Two Volumes. Blue cloth with gilt titling to spine and upper board. Illustrated. Illustrated with B&W photographs. Size: 8¾" x 5½". 627 pages.